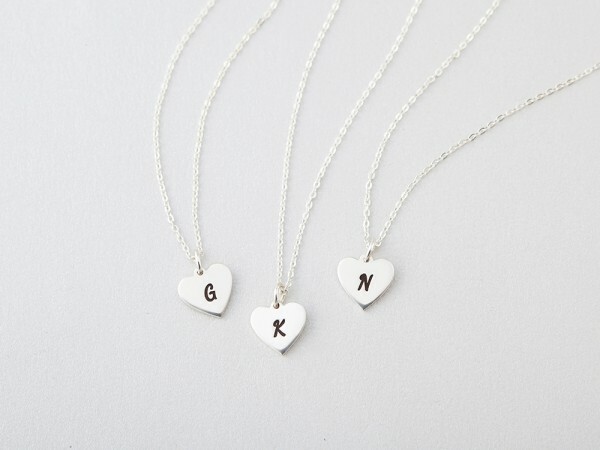 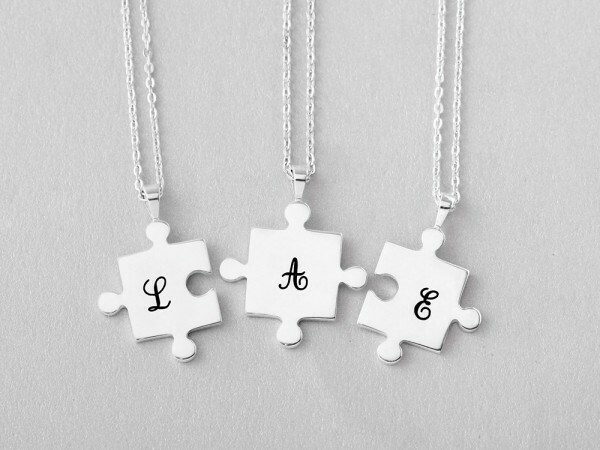 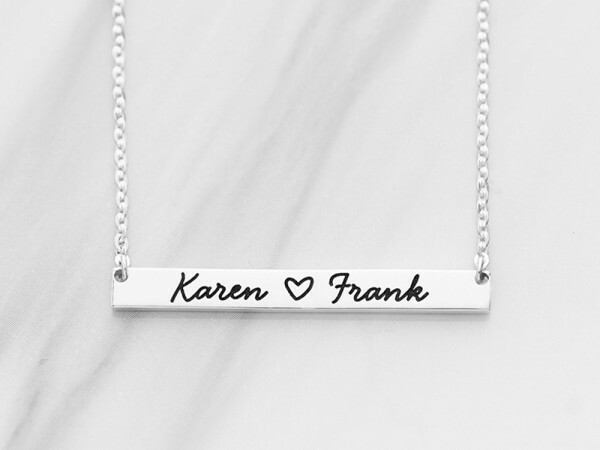 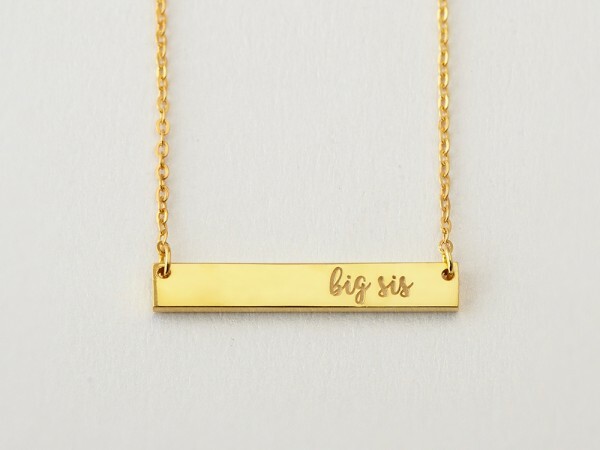 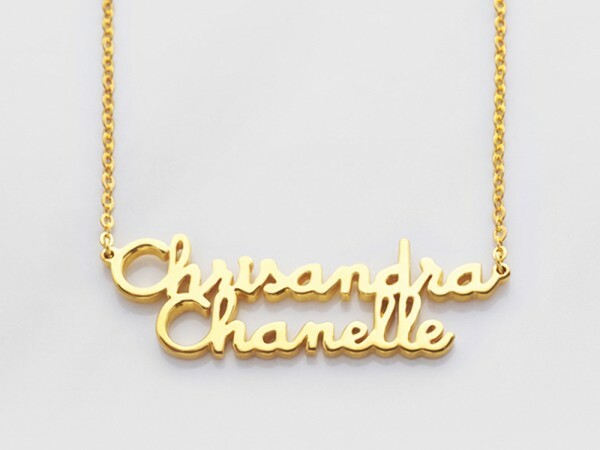 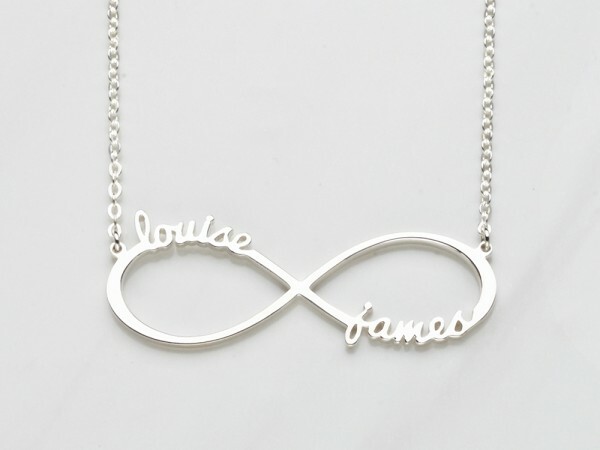 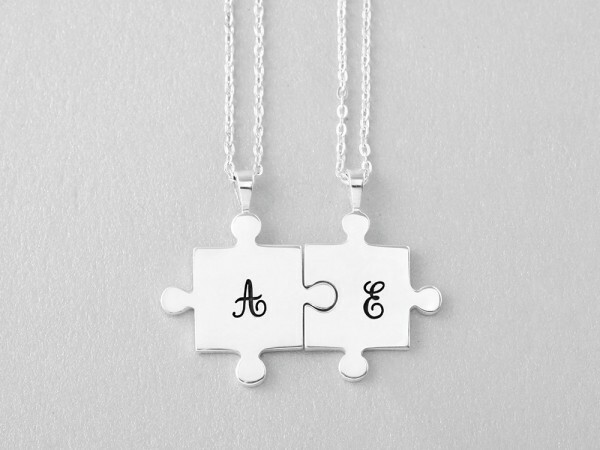 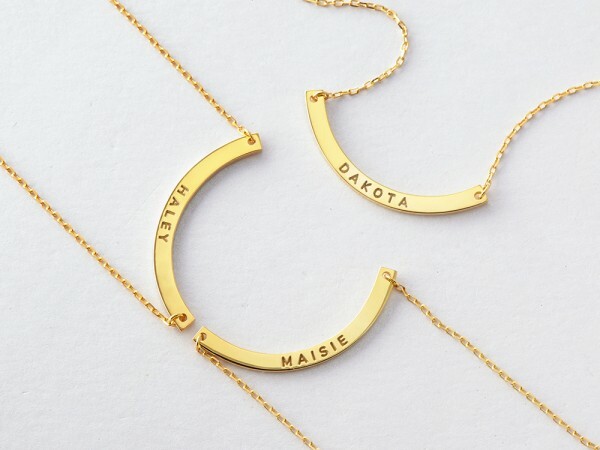 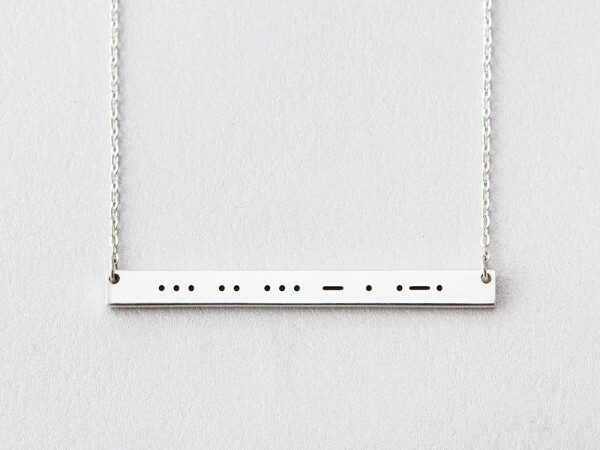 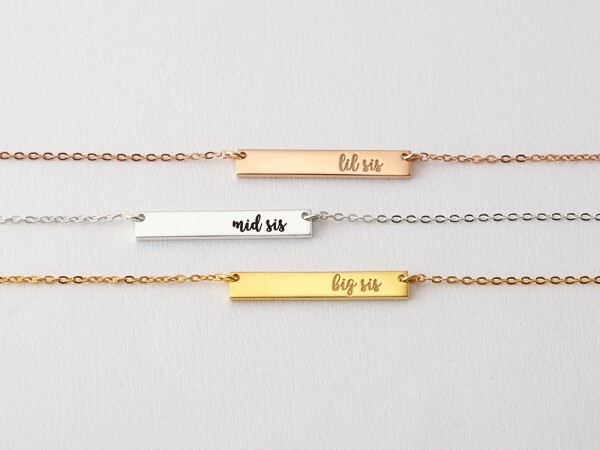 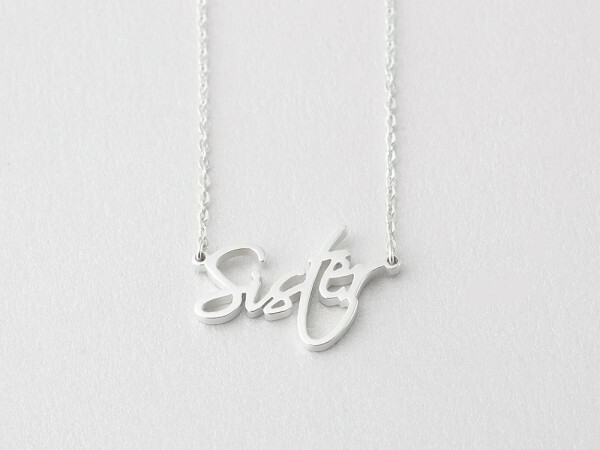 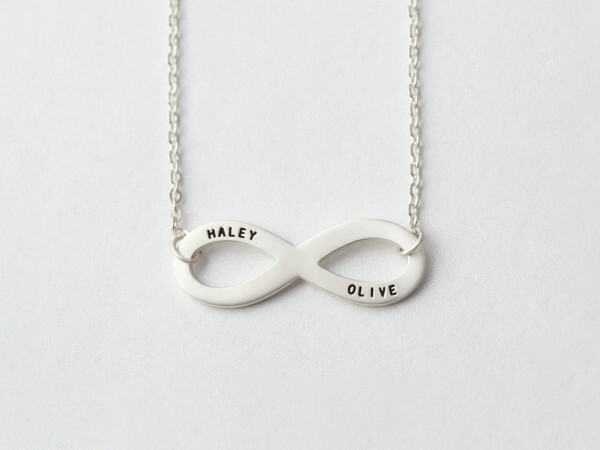 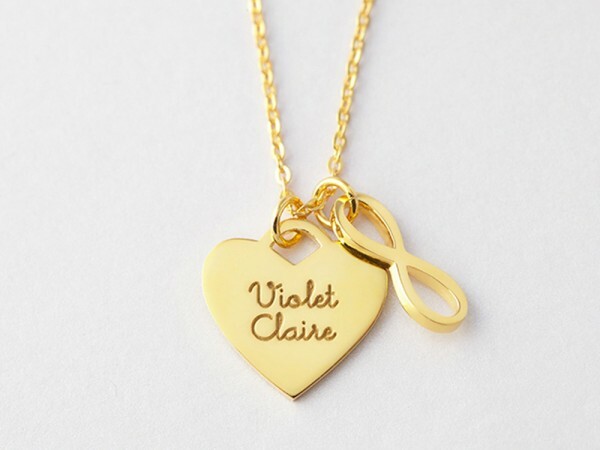 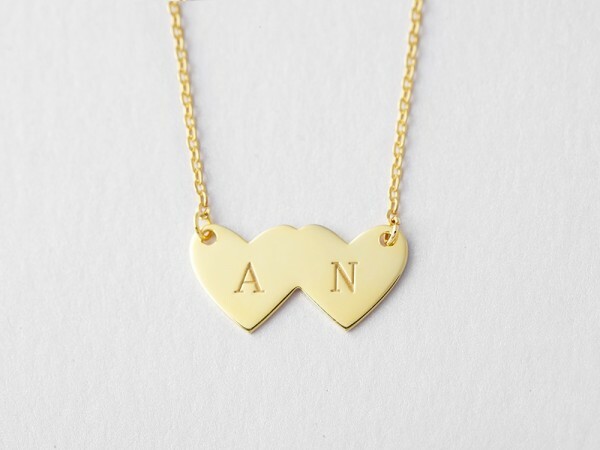 Celebrate your sisterly bond with a beautiful sterling silver sister jewelry gift, personalized with names, dates or messages. 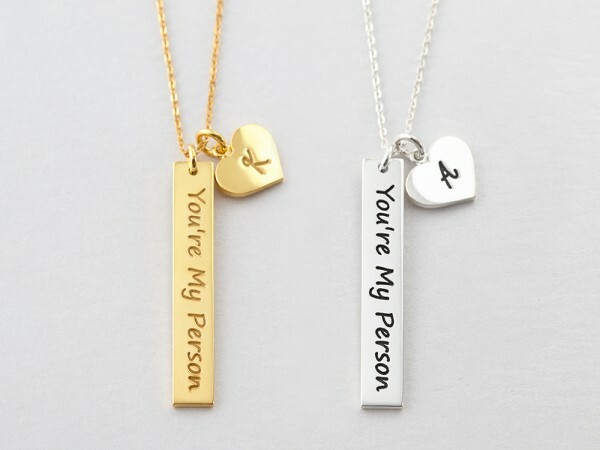 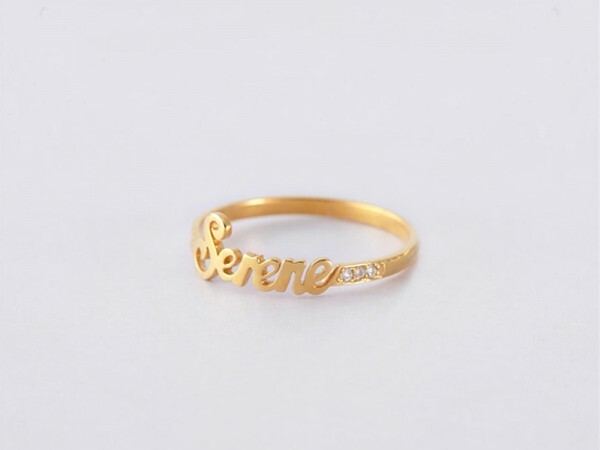 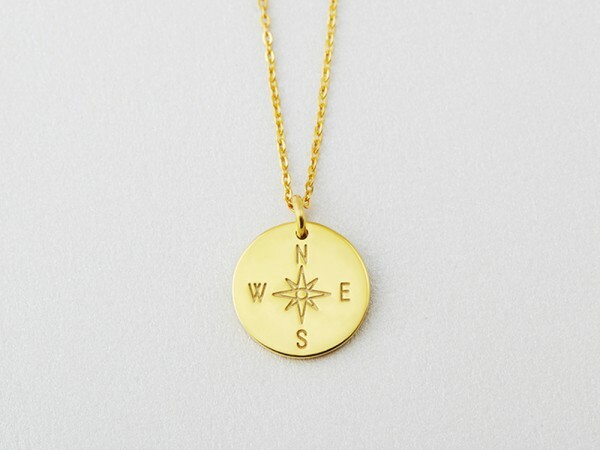 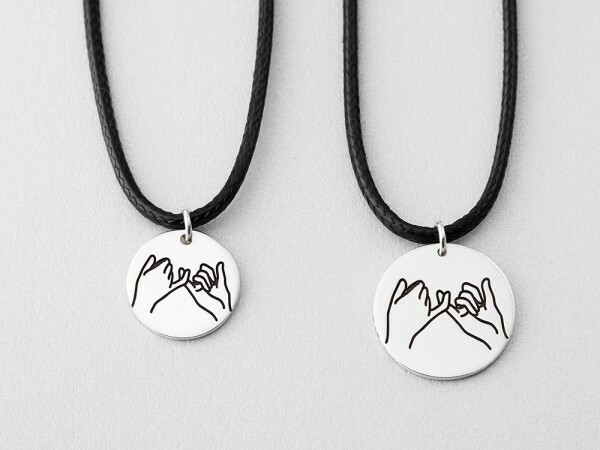 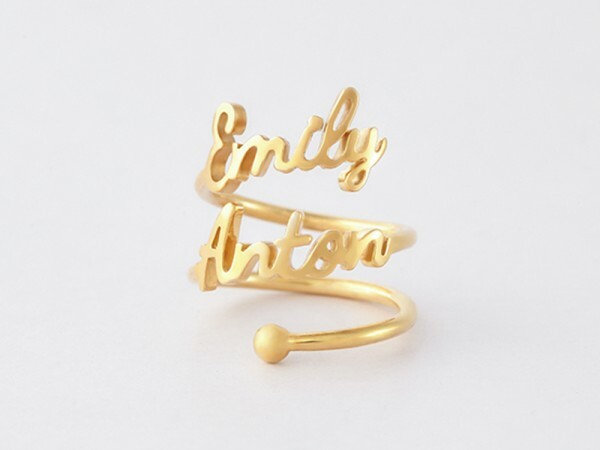 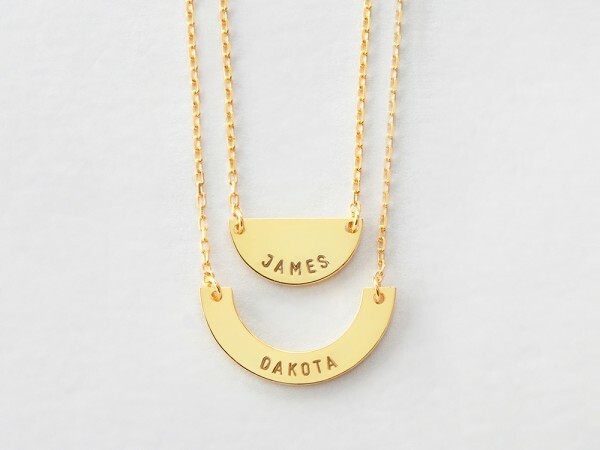 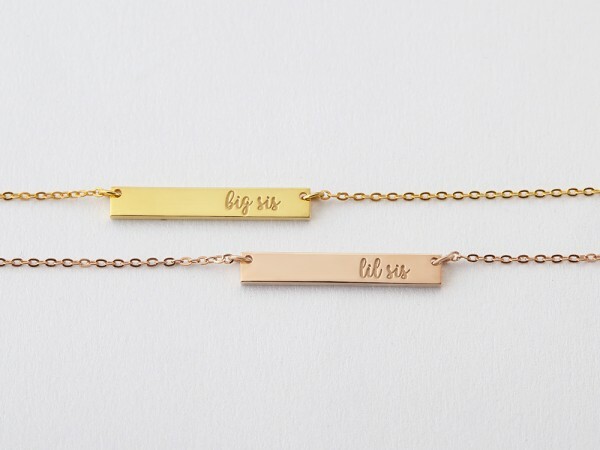 100% sterling silver with 18K gold plate, they are endearing gifts for your sisters or the bff that have been more than a sister to you. 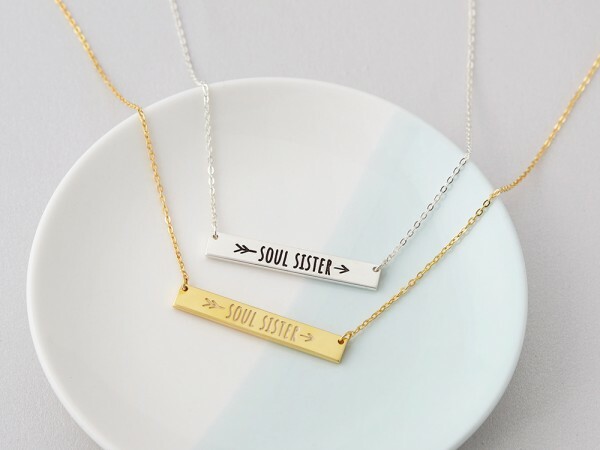 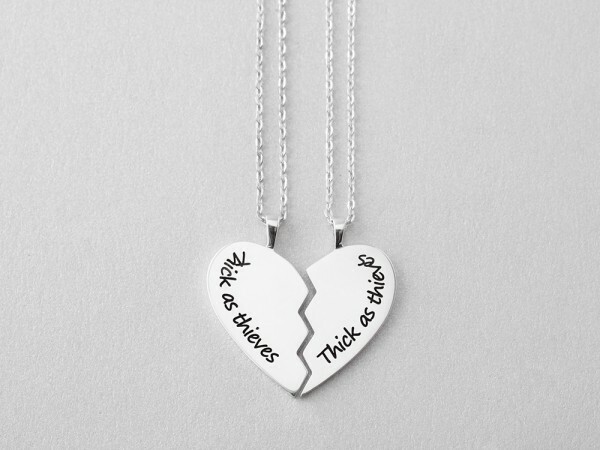 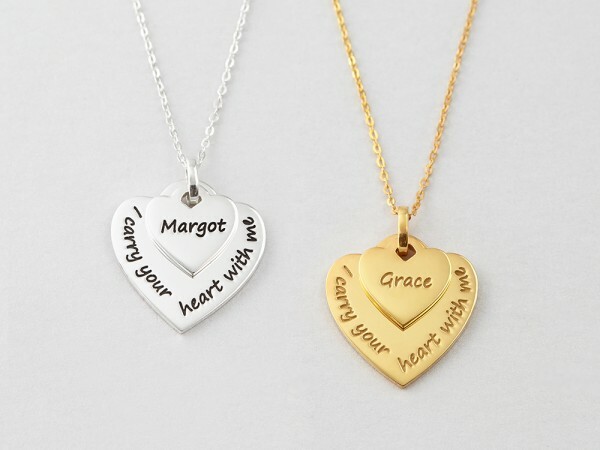 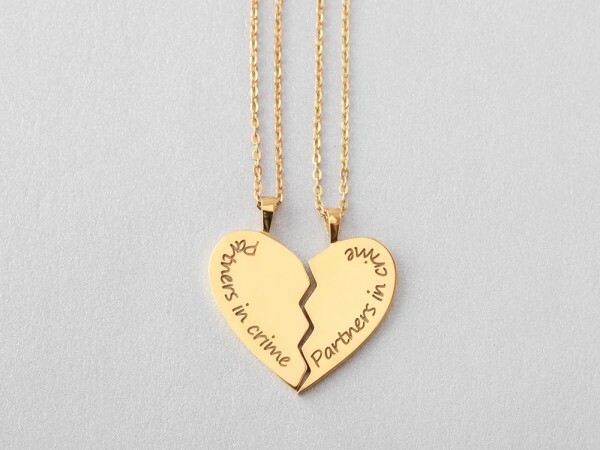 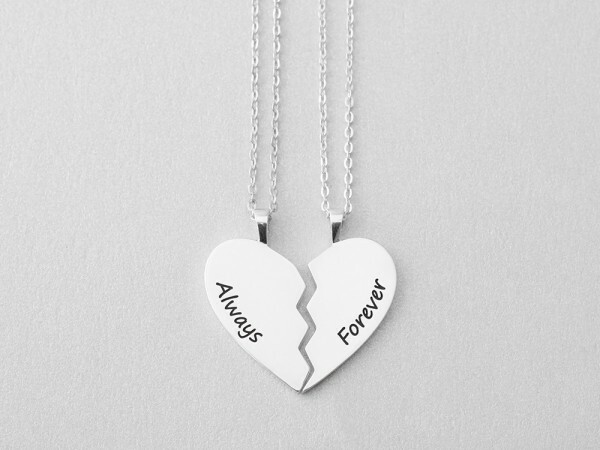 Sister Necklaces for 2 - "Carry Your Heart"